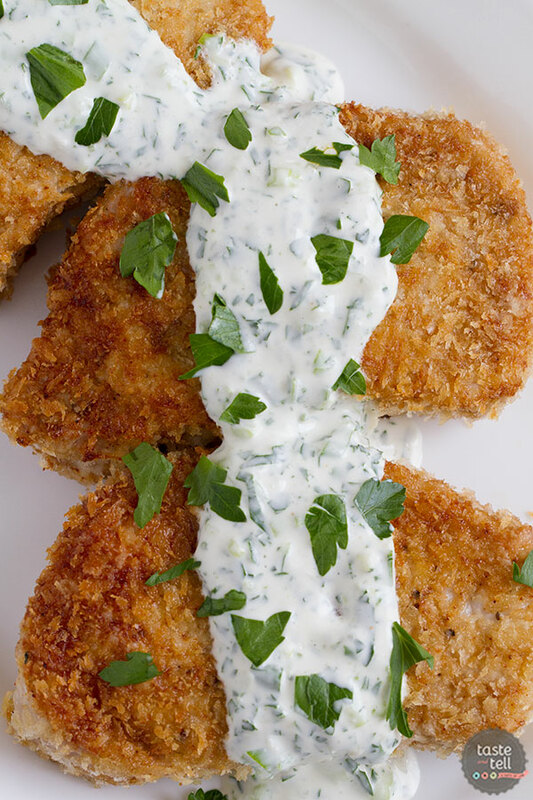 Boneless pork chops are coated in panko bread crumbs and served with a creamy dressing in this recipe for Panko Pork Chops with Creamy Herb Dressing. If I had to choose one of my favorite culinary ingredients, it would have to be panko. I’m seriously drawn to any recipe that lists it as an ingredient. Just in case you don’t know, panko is a Japanese breadcrumb. When I first heard about it years ago, I thought there would be no way I’d be able to find it in my local grocery store, but you really can find it just about anywhere these days. And if you haven’t tried it, you are really missing out. Panko brings so much more than regular, boring breadcrumbs. 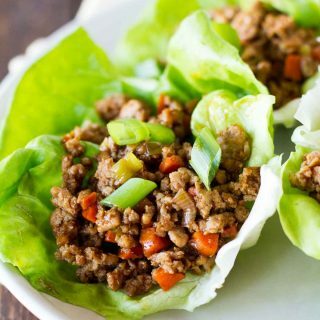 You get that crunch and texture – making foods almost feel like they are fried, but keeping in much healthier. 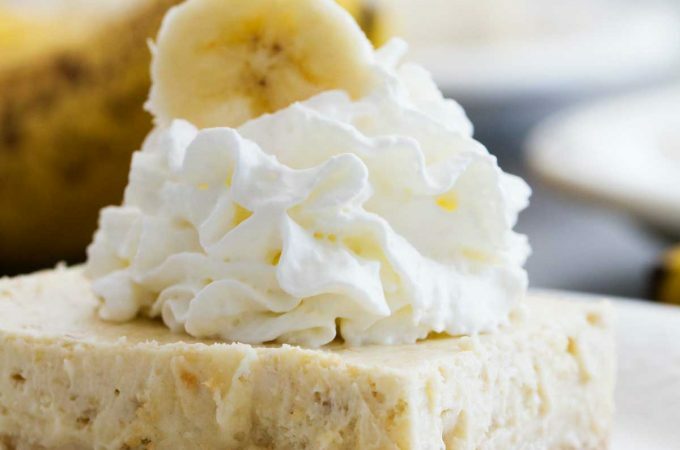 This recipe is not only delicious, but also pretty low in calories. Well, as long as you skip out on the side dish that I have listed as well!! This side dish may not look like much, but it’s one of those that taste a heck of a lot better than they look. I’m not usually a fan of canned vegetables, but this was delicious. Maybe it was the cheese…but I’d definitely make it again! It did take a little bit of planning because it takes an hour to bake, but besides the waiting time, very little work is involved. If you are like me, you can make the healthy entree and enjoy a not-as-healthy side dish to go along – it all balances out, right?? 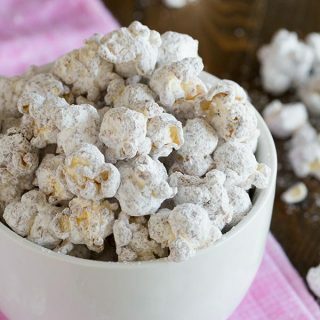 Combine the flour, salt, onion powder, cumin, chili powder and red pepper in a shallow dish. 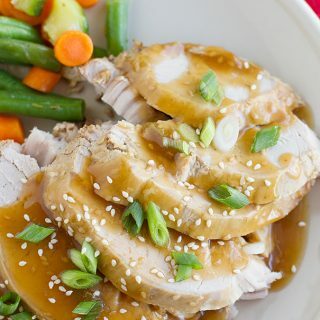 In another dish, combine the soy sauce and the egg whites and whisk to combined. Place the panko in a third dish. Heat the vegetable oil in a skillet over high heat. Dredge the pork chops in the flour mixture, then in the egg mixture, then coat in the panko. Place in the skillet and cook until browned, about 1 minute per side. Transfer to a baking sheet that has been coated with cooking spray. 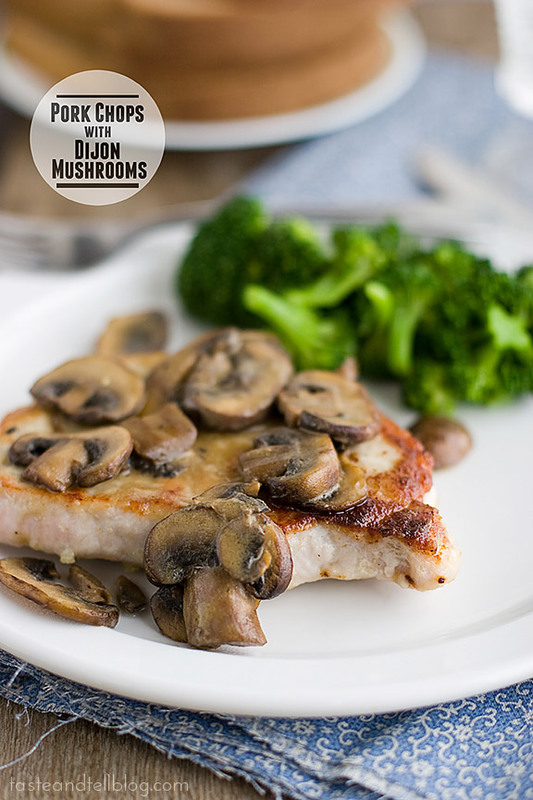 Bake in the oven until the internal temperature is 145ºF, 6-8 minutes, depending on the thickness of your pork chops. Remove and let rest for 5 minutes. 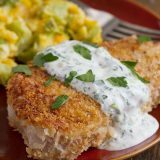 While the pork chops are cooking, make the dressing by combining the green onions, parsley, sour cream, milk, mayonnaise cinder vinegar and garlic powder. Season to taste with salt and pepper. 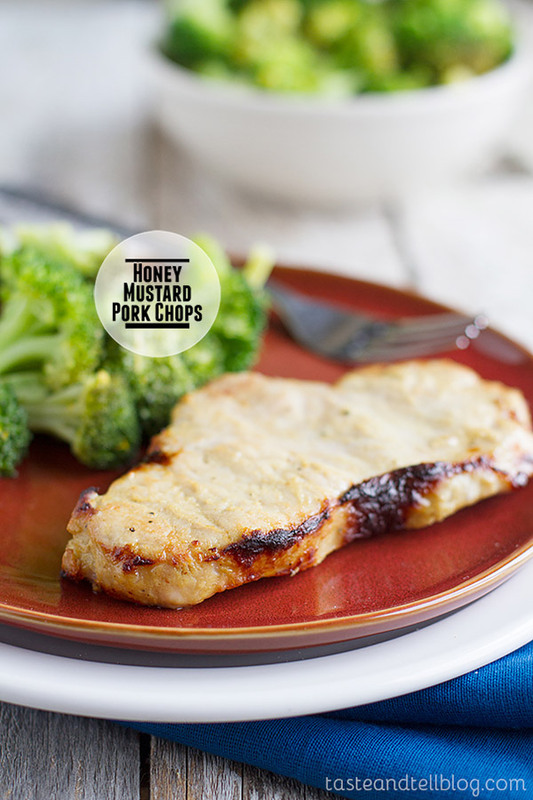 Serve the pork chops topped with the creamy herb dressing. Yep, it’s those darn side dishes that can do one in. I would probably skip the chop (my husband would eat it) and go to town on the scalloped corn and broccoli! Deborah, first of all let me say sorry for not commenting in such a long time. Things have been mad and blogging, as well as reading blogs had to go on the back burner a bit. I really like panko crust. It’s always so nice and crispy. A lovely meal. It’s a great idea to use panko instead of normal breadcrumbs. A yummy dish! I love panko too! 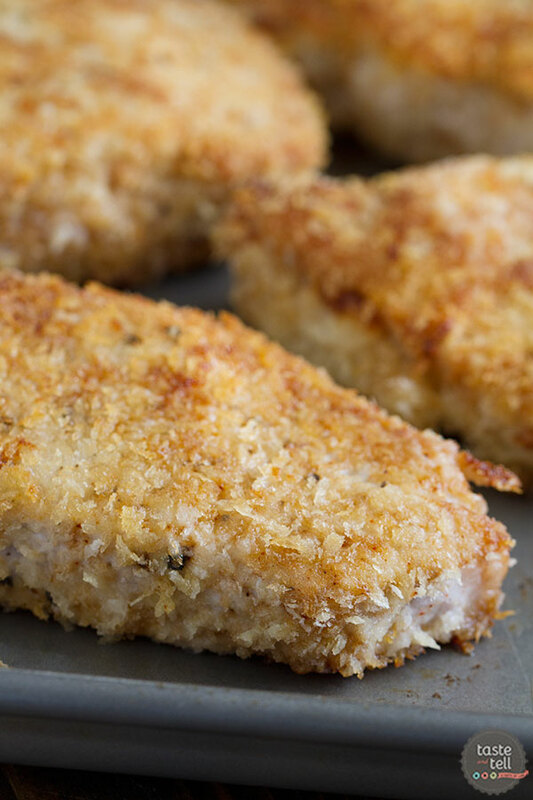 And too funny – i just posted panko-crusted fish sticks – it’s so versatile! 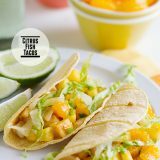 This looks like such a yummy dinner! These look great. 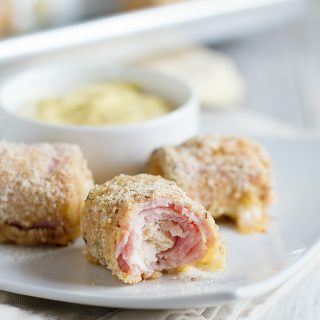 I love panko as a coating. The side dish sounds awesome also. I figured panko was some sort of breadcrumb, but never actually knew the difference. Thanks for the lesson! Both dishes look great, I’ll have to look for some panko in my grocery store soon! I have to find some panko crumbs – right now!! …and you’re right it does all balance out. 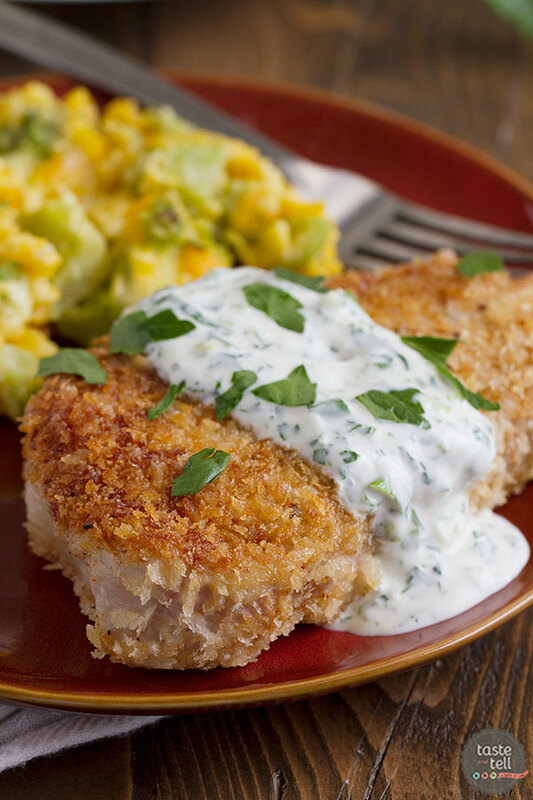 LOVE panko – especially on fish! And of course this is my daily check. Maybe you’re at the hospital as I type! Can’t believe I haven’t tried panko yet! I feel like such a loser! I looks pretty exciting. we can’t find panko here but in Dubai my mum uses it all the time! 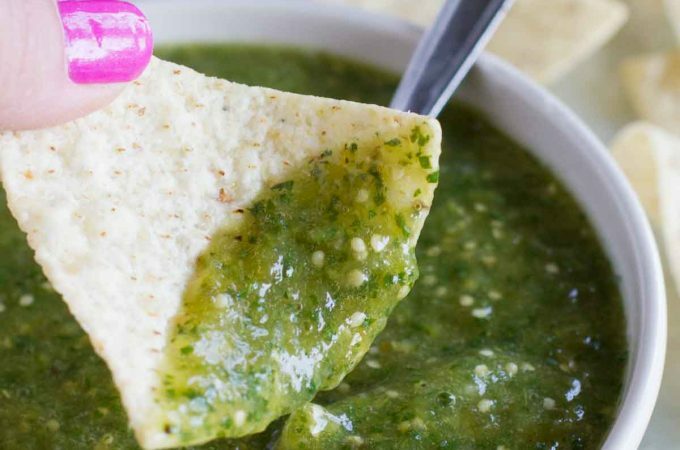 i love the sound of this recipe! i think it’s interesting how a little breading can take a slab of meat to the next level. real nice, deborah! 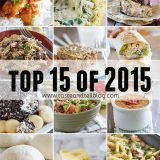 That scalloped corn and broccoli looks “delish”! Definitely on my to bake list. The panko crust looks wonderful. 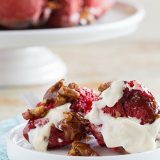 And great side dish to go with! I love panko coated anything! And that side dish is really calling my name! 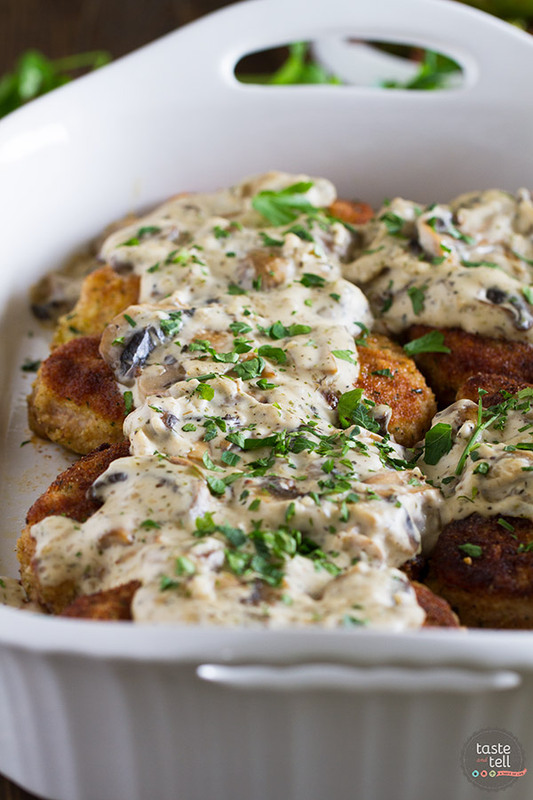 This looks like a very yummy and Southern dish, also love the sides. Gosh, the whole gluten thing really has me bummed. I’ve heard rave reviews about Panko, it sure does look crunchy and tasty! Of course this looks amazing. I love panko too. It’s really good on top of baked pasta dishes! It gets nice and crispy. Hope that baby is doing well! scalloped corn and broccoli?? yum!! That panko crusted pork chop looks nice and golden brown and good!